Brainerd International Raceway hosts the first major race of the 2017 season Memorial Day weekend. 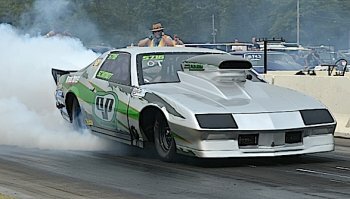 The 9th Annual Street Car Showdown is a double-header with the kick-off for the three-race Muscle Car Series on the drag strip and the return of the SCCA Harvey West Memorial Day Classic on the 2.5-mile Competition Road Course. The dates are May 26-28. On the drag strip, the Muscle Car Series features an impressive display of power and speed, featuring the seven Heads-Up classes. Some of the cars top 200 mph and run at 6-7 seconds. It’s intense drag racing that brings race fans back year after year. 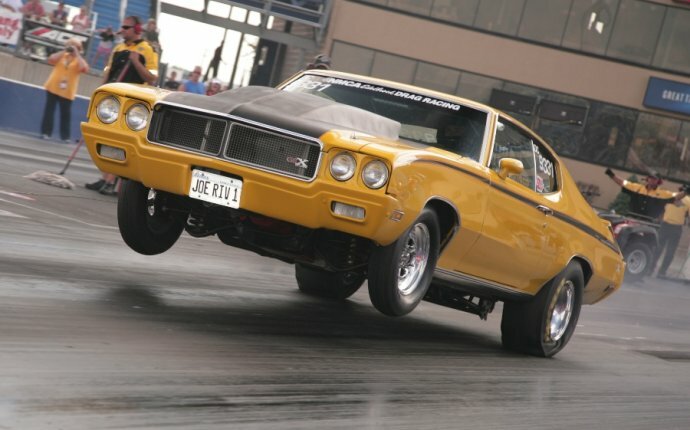 Drivers in the Muscle Car Series are competing for series points, prize money, and ultimately, a series championship. The race features the cars in Pro Outlaw, Outlaw, King Street, Real Street, True Street and the new 660 Outlaw Street. The race will also highlight 10 Index classes, the winners of which have a separate run-off to crown the Index Class Champion. Three Strip Eliminator classes, Truck Eliminator, and Manual Transmission class round out the race schedule. It’s a full weekend of racing, with qualifying that runs Friday and Saturday, and eliminations on Sunday. On the Competition Road Course, the Sports Car Club of America (SCCA) brings regional racers to BIR for the annual Harvey West Memorial Day Classic. You’ll see a variety of race cars piloted by some of the top amateur road racers in the Midwest. The road racing program is Saturday and Sunday and includes practice, qualifying and racing each day. Prior to the Harvey West Memorial Day Classic, BIR will host the SCCA Competition Racing License School, which is how racers can get licensed to compete in SCCA races. The school runs May 24-26 at BIR and includes both classroom instruction and on-track sessions.